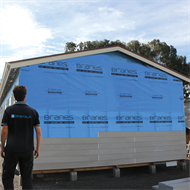 Ametalin Brane® VHP Very High Permeance, is a Vapour Permeable wall wrap designed to work as both a High Water Barrier and Low Vapour Barrier. 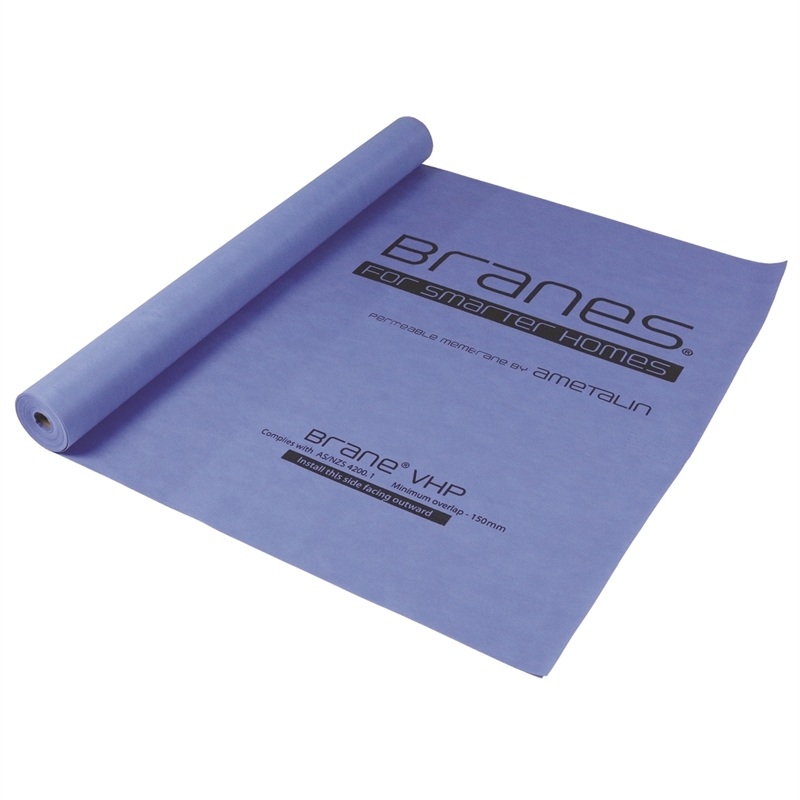 Ametalin Brane® VHP resists liquid water penetration and allows vapour pressure to transmit through the membrane. 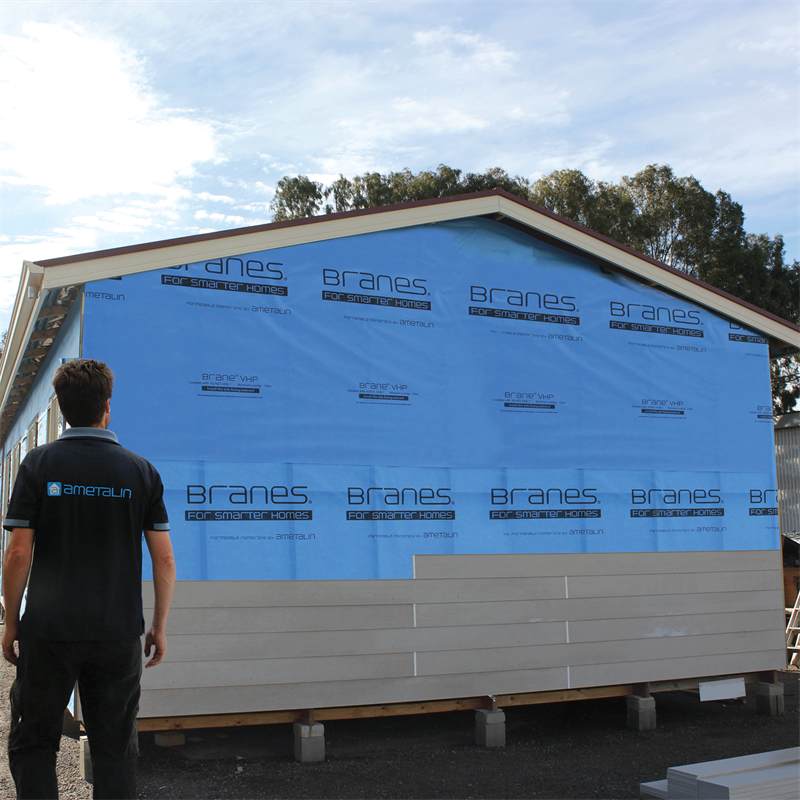 The popular specification choice behind Timber and Fibre Cement cladding. Custom printing available. 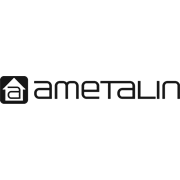 Advertise your business & promote your brand on Ametalin Brane® VHP. Contact us for more information. Also available in 2.7m width for quicker installation. The convenient 2470mm roll halves installation time and reduces the amount of air gaps and joins in the wall system.